The LA Times has a story on the impact of the stabbing of American Todd Bachman, 62, in Beijing. His wife, Barbara, was seriously wounded while their daughter, Elisabeth “Wiz” Bachman McCutcheon, witnessed the attack. 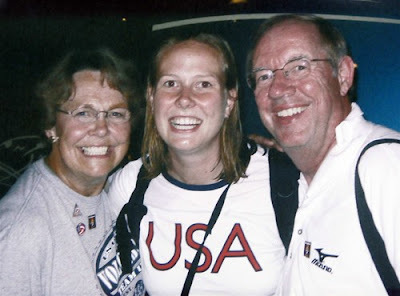 The Bachmans are well-known in the tight-knit Southern California volleyball community, in both beach and indoor. Olympian Kerri Walsh played with Elisabeth on the US junior national indoor team and against her in college. A true tragedy. Our condolences to the Bachman family and friends.